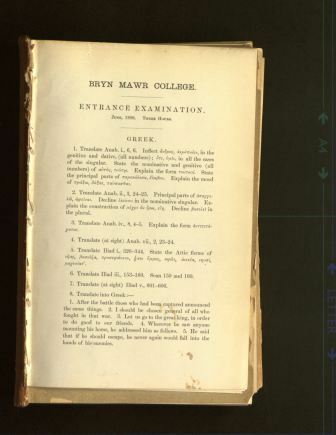 Early Entrance Exams: Could you get into Bryn Mawr in the nineteenth century? 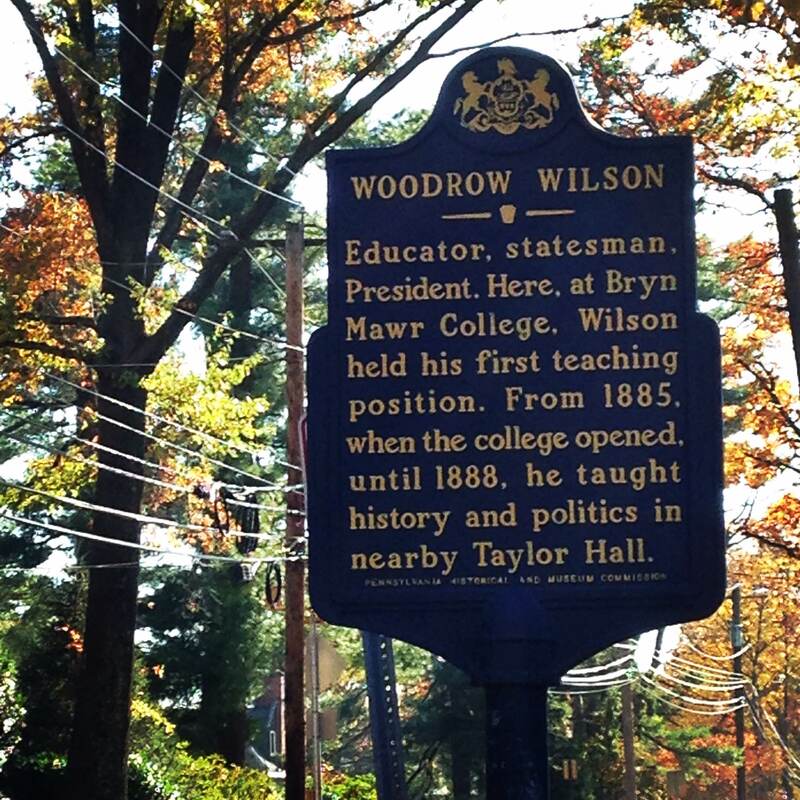 As we welcome the new class of Bryn Mawr College students and greet the many established Mawrters we have already met, I began to ponder an aspect of our research that might be relevant to all those who have recently completed the admissions process…. examinations! As part of our collaboration with Temple University students last year (see the blog post by Lisa MacMurray on her time as part of the National History Day Cultural Collaboration project) we examined entrance examinations from the past at Bryn Mawr College and the other Seven Sisters. 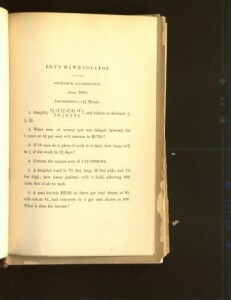 Lisa and her colleague Sam Perry also sourced some examinations from Ivy League colleges in an attempt to compare the different types of exams across the male and female colleges at the end of the nineteenth century. What we found amazed us: most of us would never be able to get into these colleges if those exams were used today! Why so? Knowledge (with a capital ‘K’), or what is deemed sufficient knowledge to obtain and exhibit in order to describe oneself as educated at a higher level, is both culturally and time specific. Many of the early entrance examinations for the Seven Sisters colleges had an emphasis on religious, bible-based history and candidates were expected to be familiar with the Old and New Testaments. While this may appear odd in today’s more secular educational cultures, it must be remembered that many colleges – both men’s and women’s – were founded on religious principles and were meant to cater specifically for students of particular denominations. Bryn Mawr College and Haverford were, as you will be familiar, founded by Quakers to be places where younger members of the Society of Friends could study within a religious atmosphere accordant to principles consistent with their beliefs. As you will see, the questions ask the students to analyze and give opinions on episodes from Biblical history, for example: ‘Outline the career of Noah’ or ‘Give in detail the covenant with Abraham and under what circumstances it was made’. 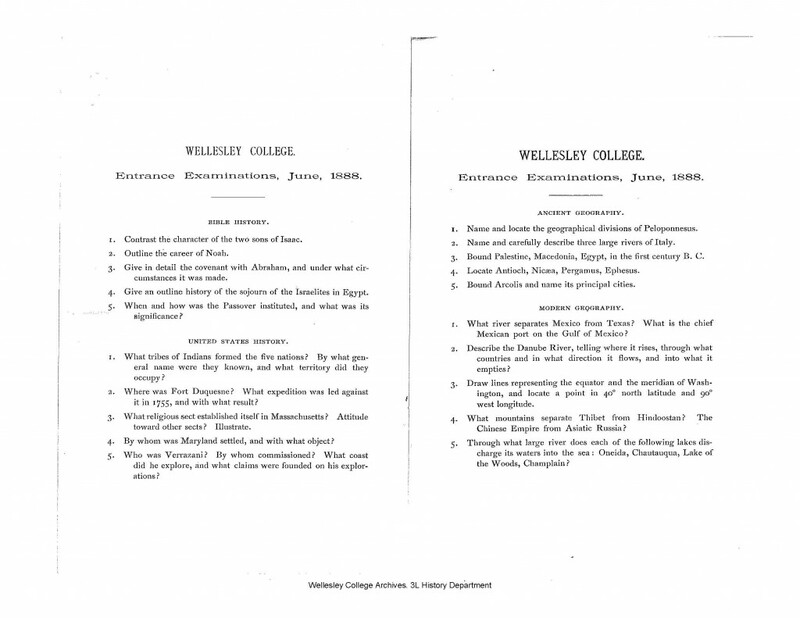 I would venture to guess that given the diverse nature of students today and the diminished emphasis in the school system on learning religious histories as part of examinable courses, many students would struggle to answer such questions. 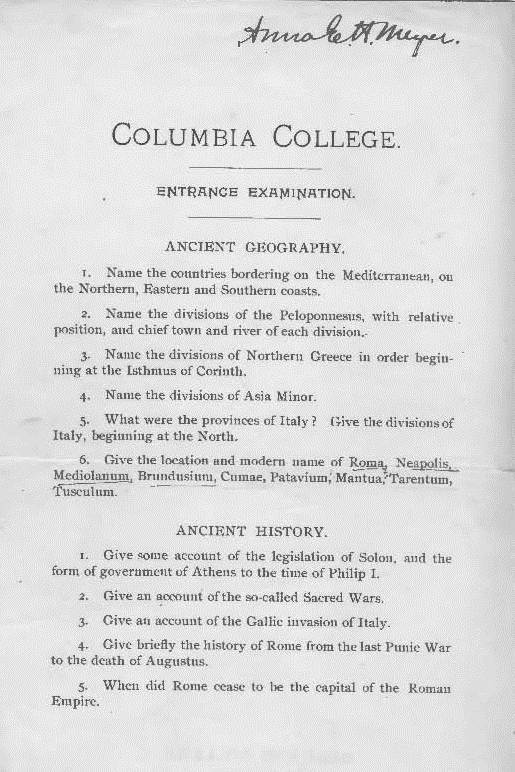 The exam paper on the left is from Columbia College c.1890s and was kindly given to us to display by Barnard College Archives. 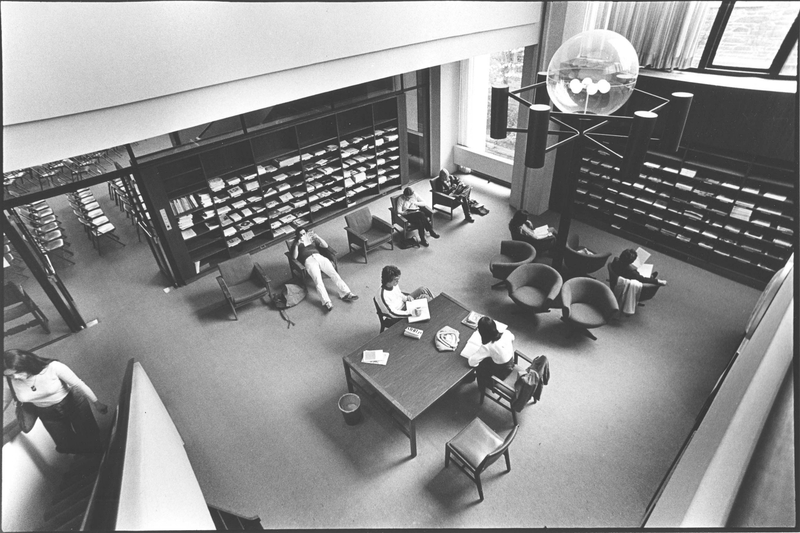 The topics of ancient geography and ancient history were ones expected by that institution to be familiar to students wishing to enter. 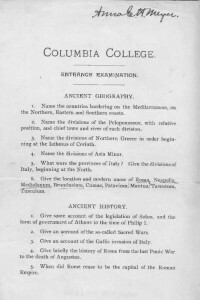 Perhaps you specialized in these topics as part of your high school education, but I would certainly have found it difficult to answer ‘Give an account of the legislation of Solon, and the form of government of Athens to the time of Philip I’ (granted, I did my education in Ireland which focused on different kinds of topics for senior high school history, but even still, the nature of these questions seem both specific and difficult). So this is what you needed to be considered to enter the college …. what about the entrance examinations themselves? 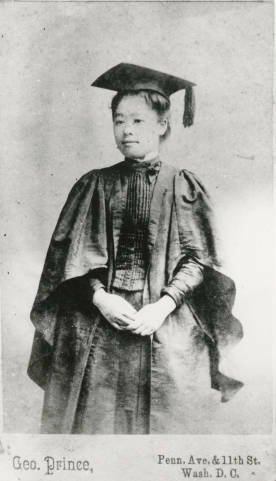 Again, Latin and Greek appear as important subjects and exams were conducted for both; in addition, mathematics, English, History, French and German and Natural science. As you can see from the exam from Bryn Mawr College, students wishing to enter had to display a broad spectrum of knowledge in the examinations, from arithmetic to Greek, English to Geography, a particularly challenging array of subjects given that many girls did not go to formal secondary schools in the nineteenth century but were educated at home, either by tutors, governesses or themselves (or a combination of all three if they were lucky to have the resources). Candidates for entrance to the college were also expected to have a knowledge of physical geography and be able to competently describe, for example, the leading physical features of both North and South America as in the example below (as with the other images, click on the exam image to see it appear larger in another window). Looking at exams brings us also to analyze the nature of that kind of learning, or what is more commonly referred to as strategic rather than deep learning; in other words, ‘cramming’. This is not a contemporary observation, indeed a writer in the Bryn Mawr Alumnae Quarterly (Vol. VI January, 1913, No. 4, available online here). “But there are other reasons why students entering the course are unequally prepared. You will say, ‘all the students have to stand the same entrance test.’ This is true, and that brings me to the third cause for the bad composition of our classes. 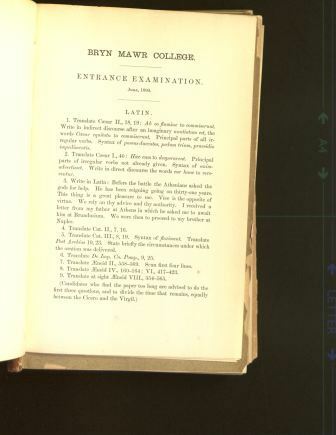 We have evidently not the right test: our entrance examinations are not of the right sort. 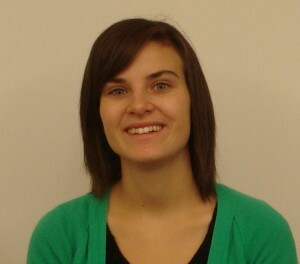 The students can ‘cram,’ which means they can make a show when really they know very little” (187). 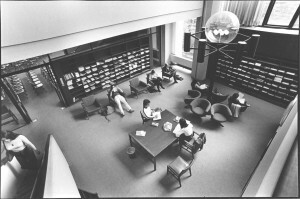 Studying for exams is an essential part of college life, and for many one of its most challenging aspects. Next time, however, you think of how difficult you are finding your test questions to answer, remember that this was an experience shared by students in the past as well as your peers now, and do your best to keep calm and Mawrter on! 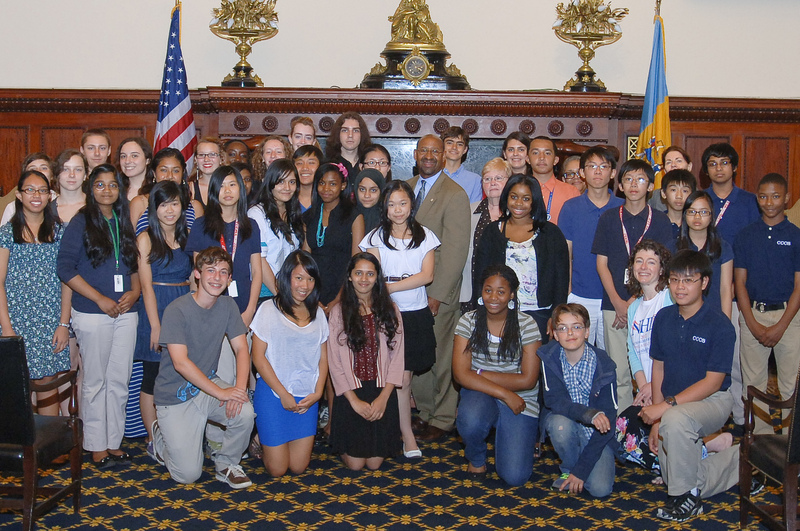 The National Archives at Philadelphia Education Program, as part of its leadership of National History Day Philly, partnered in 2011 with Temple University’s Secondary Social Studies Certification Program. 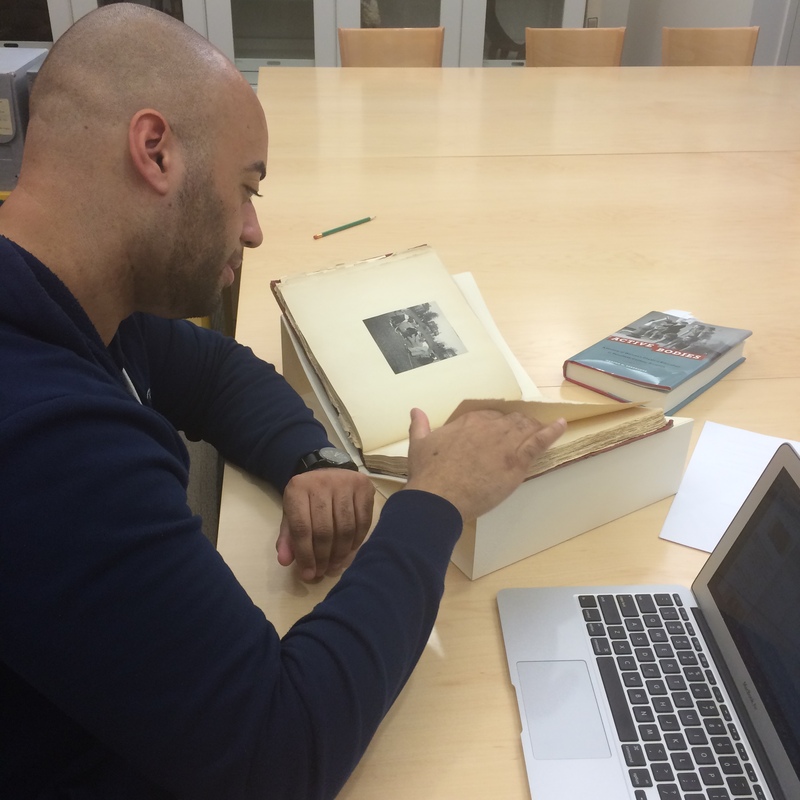 The idea behind the collaboration is to inspire pre-service teachers to work with primary sources and thus encourage their students to create projects for National History Day. 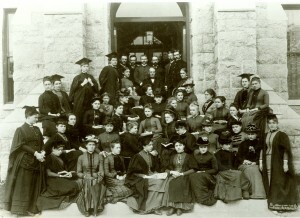 Bryn Mawr College Special Collections became involved in this through The Albert M. Greenfield Digital Center for the History of Women’s Education. 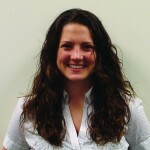 The Director, Dr. Jennifer Redmond, mentored three Temple University students, Lisa MacMurray, Sam Perry and Teddy Knauss. 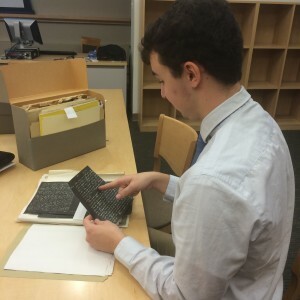 The students were given the chance to collaborate in designing a lesson plan on the history of women’s education aimed to encourage high school students to research this important topic. 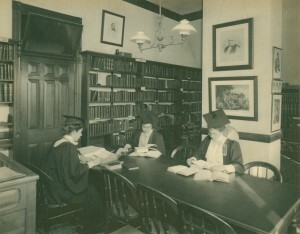 Based on the archival material held at Bryn Mawr, the fieldwork experience collaboration allowed the student to create their own lesson plans based on letters, speeches, photographs and pamphlets from the nineteenth and twentieth century, all of which illuminate the lives of women educated at Bryn Mawr. The lesson plans will appear on The Albert M. Greenfield Digital Center for the History of Women and Higher Education’s new website which is due to launch soon and will constitute one of the key resources developed to publicize the project and reach out to teachers and students alike. 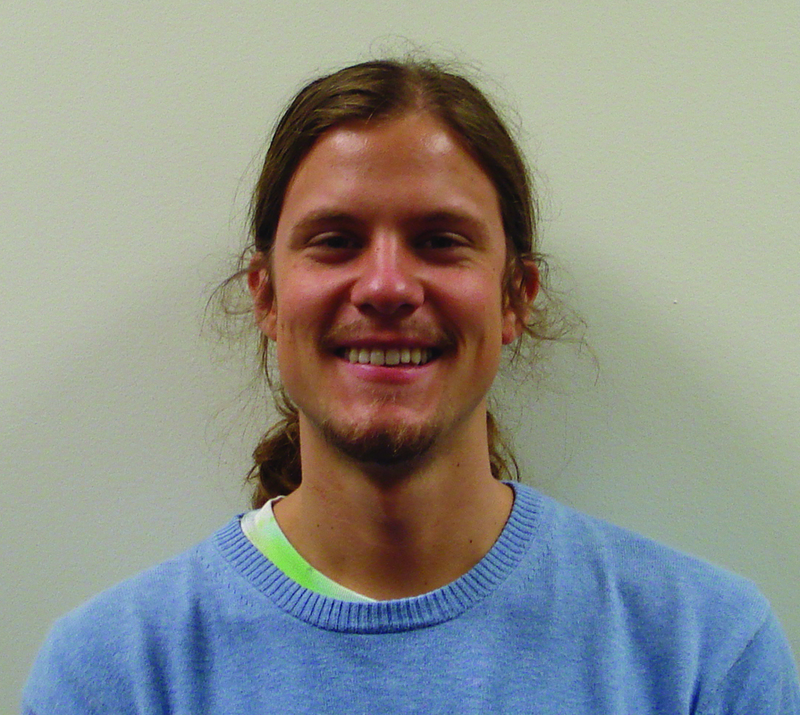 Pre-service history teacher Teddy Knauss worked on a lesson plan designed for AP students, focusing on issued of diversity. 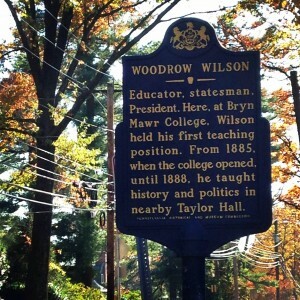 As part of this he examined materials relating to the Bryn Mawr Summer School of Women Workers and critically analyzed issues of race and diversity in the history of women’s education. 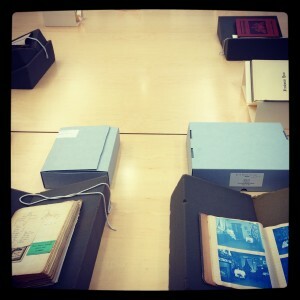 The Summer School, and those held at other college campuses across the USA, is the focus of an exhibit on our site which will be live soon. Samantha Perry worked with fellow student Lisa MacMurray in producing a lesson plan on women’s struggle for access to higher education in the US. They looked at the entrance exams for the Seven Sisters colleges and compared them also with those of some of the men’s Ivy League colleges. 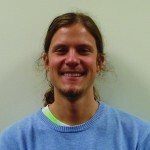 The Cultural Fieldwork Initiative recently won two awards for its work on this program: the Innovative Teaching Award from Temple University College of Education and an Outstanding Program of Excellence Award from the Pennsylvania Council for the Social Studies. 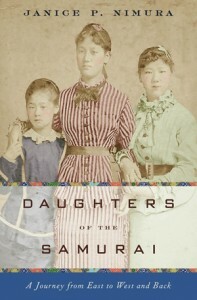 Members of the initiative will be contributing an article, “Textbooks and Teaching” to the March 2013 special edition of the Journal of American History. 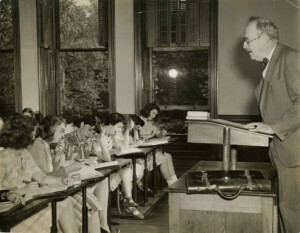 The Albert M. Greenfield Digital Center for the History of Women’s Education will again be participating in the program when it launches in September. We hope to find more exciting areas of research to work with Temple students in producing lesson plans. In the meantime, if you are a teacher and would like to use our collections to create your own lesson plan, be sure to get in touch (jredmond@brynmawr.edu). 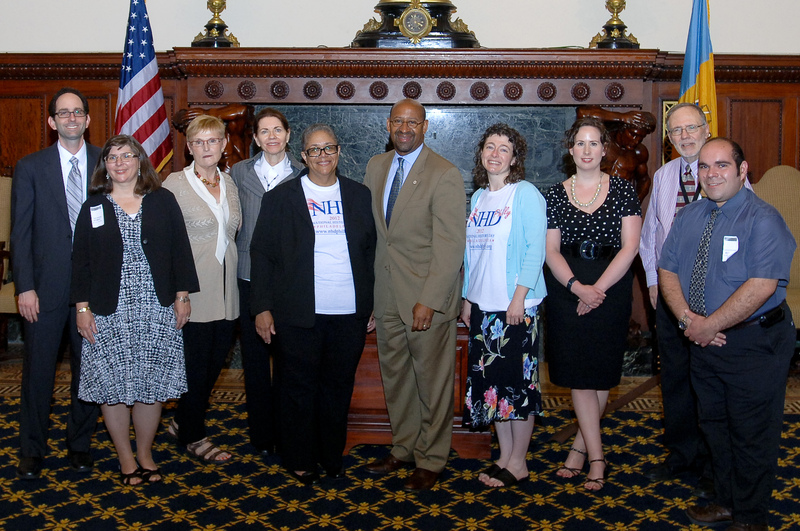 Below, Director of the Center Dr. Jennifer Redmond (third from right) at a ceremony at City Hall to mark the achievements of students at the National History Day Philadelphia competition at City Hall. With thanks to the Mayor, Michael Nutter, and to Ang Reidell and V. Chapman Smith (right and left of the mayor respectively) for their hard work on the Cultural Collaboration Initiative and their continued work on the program.